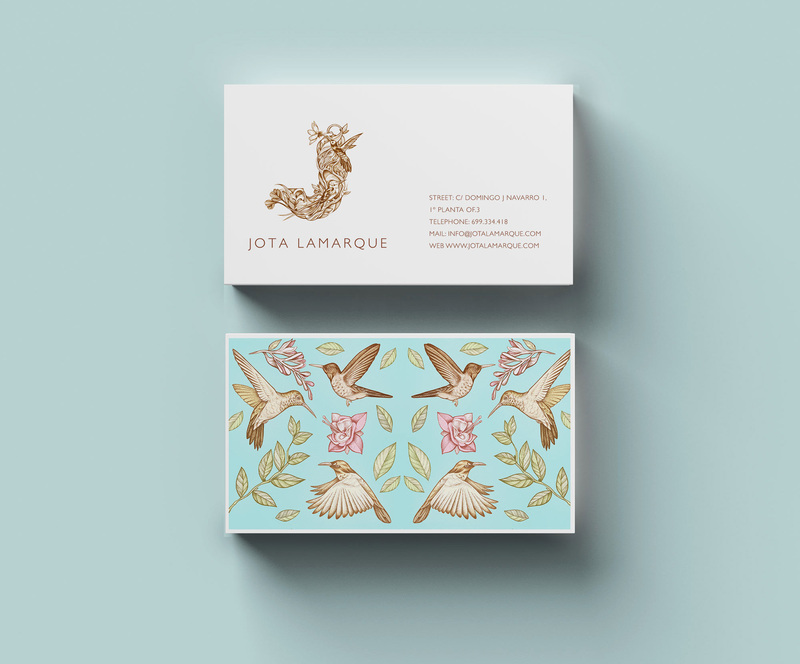 Alice Macarova designed these business cards for Jota Lamarque, a wedding photographer based in Spain. 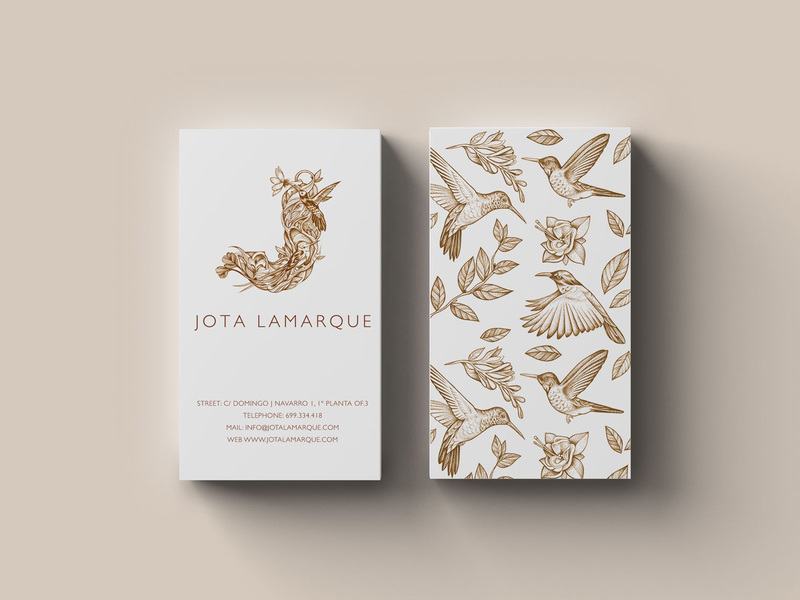 According to Alice, Jota Lamarque’s photography is filled with romantic style.  As a wedding photographer, he has the ability to capture the magical moments between the newly weds. As Jota had mentioned on his website: he photographs feelings rather than weddings and he’s ready to tell the couple’s story through images. 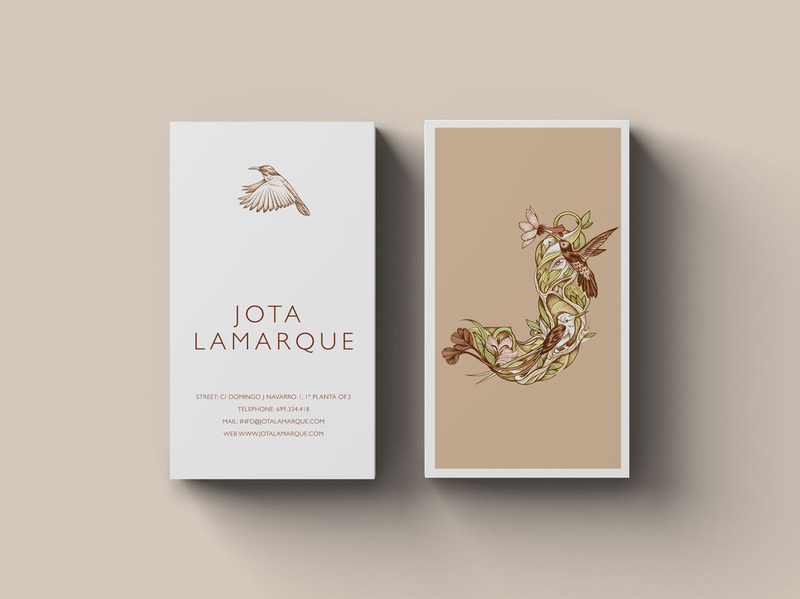 Alice noticed the gorgeous work done by Jota and she was impressed by them, which led her to design the logo and the visual identity surrounding the theme of floral elements and birds. Although not involved in the card-printing process, but Alice said she would recommend using 350gsm matte paper for the cards.